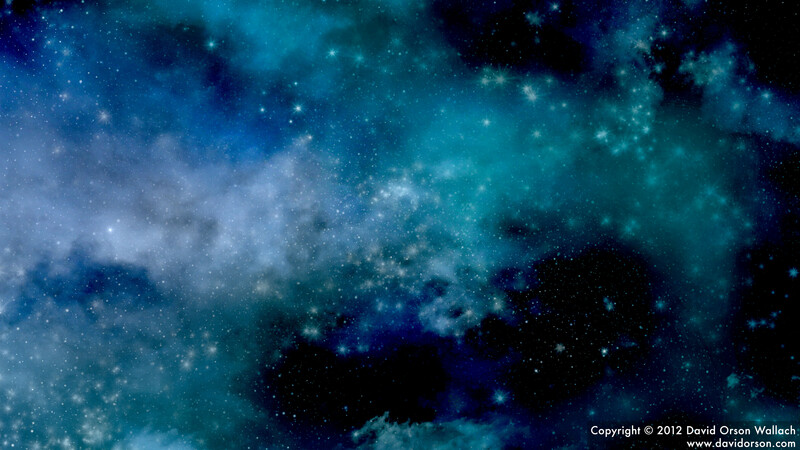 Here is another collection of space landscapes. 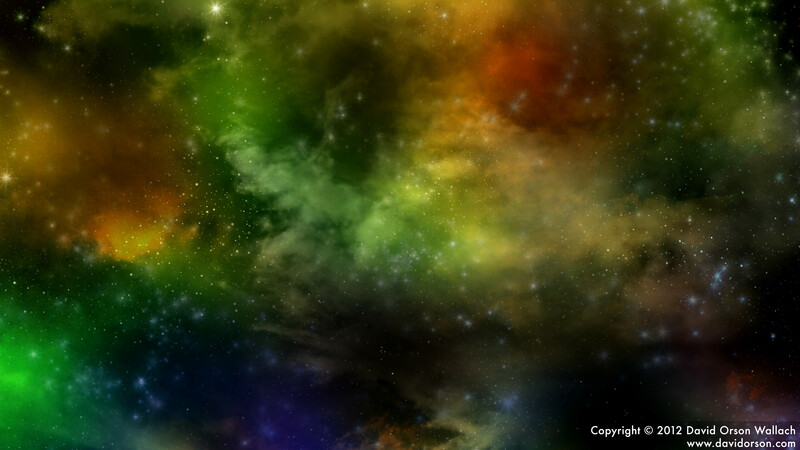 My goal with this series was to create more variations in the celestial bodies, planets, atmospheres, textures, and colors. 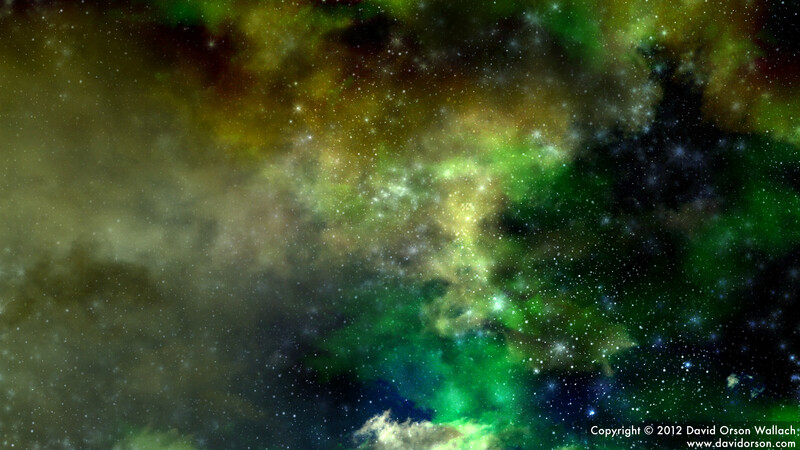 Here is another collection of space landscapes. 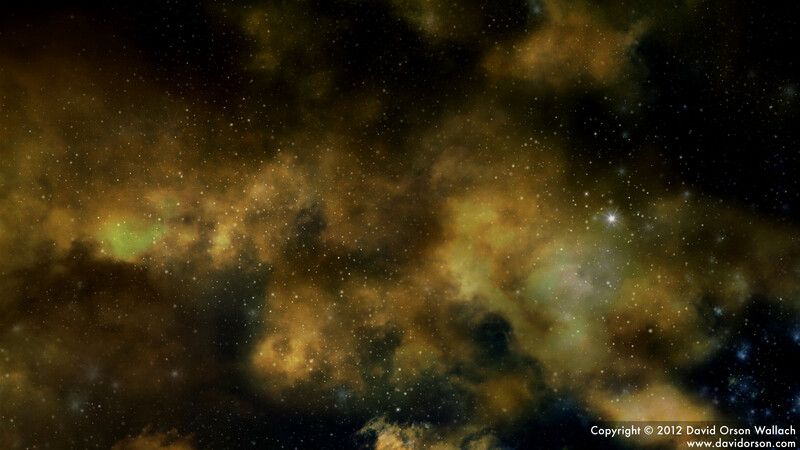 My goal with this series was to create more variations in the celestial bodies, atmospheres, textures, and colors.